Apple has announced that MobileMe users planning to migrate to iCloud will retain the storage space that they have already paid for. Apple’s iCloud service will, for the most part, replace MobileMe and offer additional features such as the ability to sync music, documents, and apps between multiple devices. iCloud offers user 5GB of storage free of charge, while the standard MobileMe package cost $100 per year for just 20GB of storage. Apple is offering MobileMe users 25GB of storage for one year at no additional cost. Apple’s new service will allow users to wirelessly sync all their data to the secure iCloud server and perform automated daily backups for any iOS device. Users can use the allotted space to store their documents, email, and other device data. Music tracks and movies purchased from iTunes, which tend to add up quickly, don’t count towards the storage limit. This revised plan will come to an end on June 30, 2012 when MobileMe is officially discontinued. MobileMe users will be able to renew the 25GB plan for $40. Alternatively, they can upgrade their account to 75GB worth of storage for just $50. 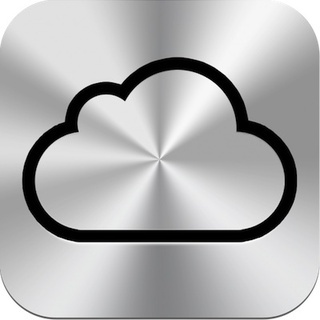 Apple has compiled a complete FAQ for MobileMe users planning to switch over to iCloud.